I will be blogging for this hip hop online magazine called "Encore Status Entertainment"...make sure you guys visit the website and check other people's blogs and reviews as well. 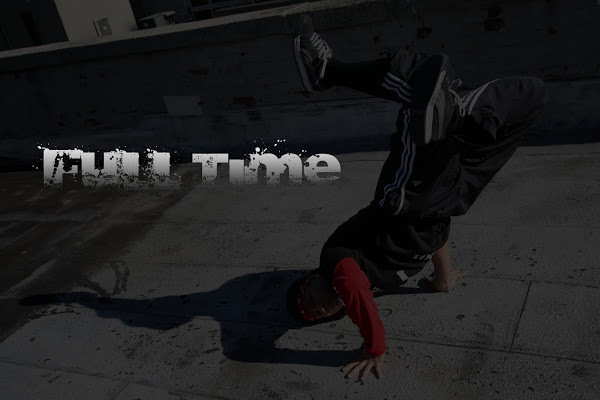 Most likely, I will be talking about the hip hop dance community and breakdance stuff which I think I have most experience than any of the other element. Encore Status is an online magazine created to expose the under exposed. There are extremely talented unsigned and independent artists that go unnoticed…their Hardship, Hardwork, and Hustle to produce fine pieces of work often go unheard and unseen. We recognize the work of these recording artists, fashion designers, artists, and filmmakers — and give them mainstream-like attention. As our name indicates, we’d like to hear more from them. Our focus, our future, and format is to compliment the artist’s ‘push’ by PULLING the outside world into theirs –using creativity and interactivity. 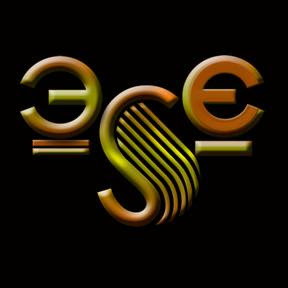 For Encore Status Entertainment…it truly isnt ‘About Us’ …our drive is wholeheartedly inspired by many of YOU.